PrimeMyBody nano-liposomal CBD — bioavailable; all the beneficial aspects of hemp without the psychoactive or “high” effect associated with this type of botanical. Calm the mind. Restore the body. 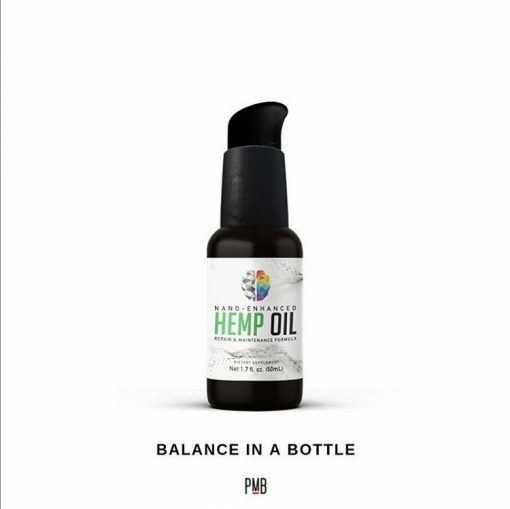 Working organically with the body’s Endocannabinoid System, the dynamic Phytocannabinoids in this Nano-Enhanced Hemp Oil help to maintain harmony in the brain. This has been my go-to product for almost 2 years! 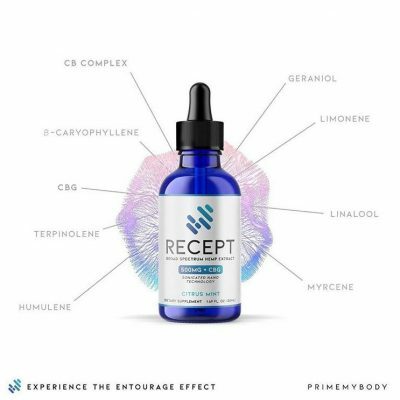 PrimeMyBody utilizes a unique liposomal delivery system, which dramatically improves the bioavailability of the oil. This product is a Dietary Supplement and contains hemp extract derived from the stalks and stems of the mature industrial hemp plant, which delivers healthful benefits, without having the psychoactive or “high” effect associated with this type of botanical. Suggested Use: Take 1–4 pumps by mouth, holding for 30-60 seconds before swallowing. Best taken on an empty stomach 10 minutes before meals. May be stirred into a small amount of water. Once opened, use within 60 days. Store at room temperature, away from light. 25 servings (4 pumps each) per 50 ml bottle.